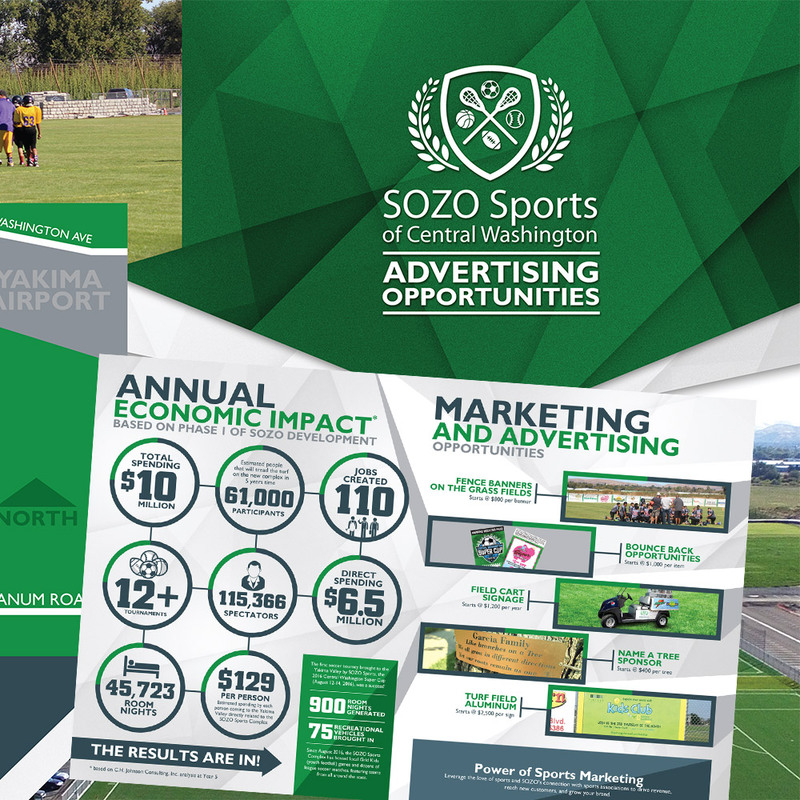 SOZO Sports of Central Washington. 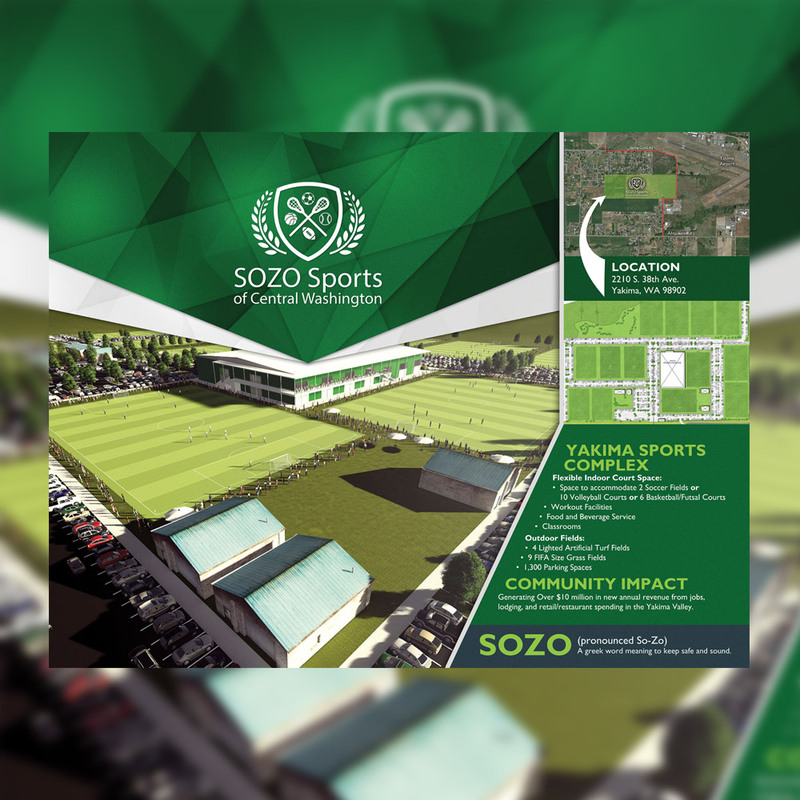 SOZO Sports of Central Washington is a 501(c)3 non-profit multi-sport complex with 13 active fields, 3 concession stands a brand-new field house and plans for an additional 65,000 square foot indoor complex and even more multi-sport fields. 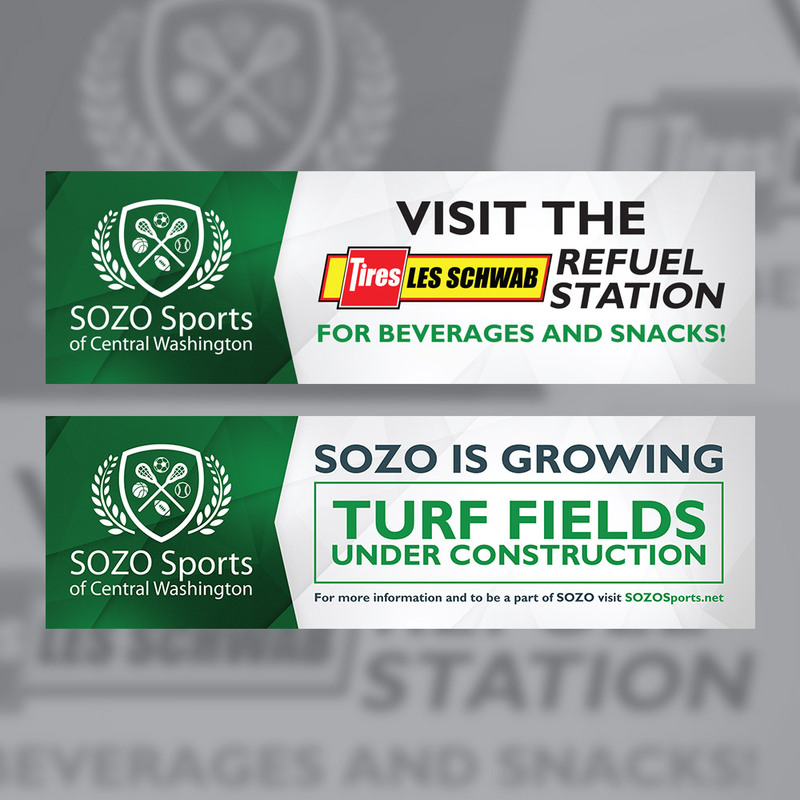 As the premiere soccer, lacrosse and football fields in Eastern Washington, SOZO Sports of Central Washington is home to Grid Kids Football, Yakima United and Crossfire Soccer among other local leagues. 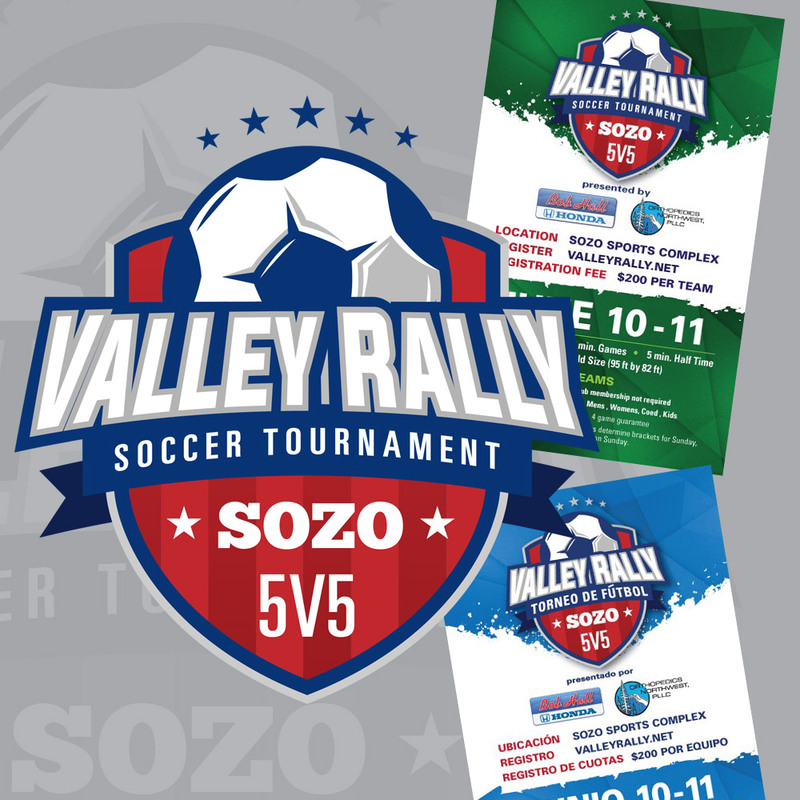 SPD&G provides advertising materials as well as event support to SOZO.